After almost 10 years since the beginning of Vesping and its journey through the city, I want to tell you about how to visit Barcelona by taking a guided tour. During all these years we have had more than 25,000 customers and we have guided our tour more than 1,000 times through the city. 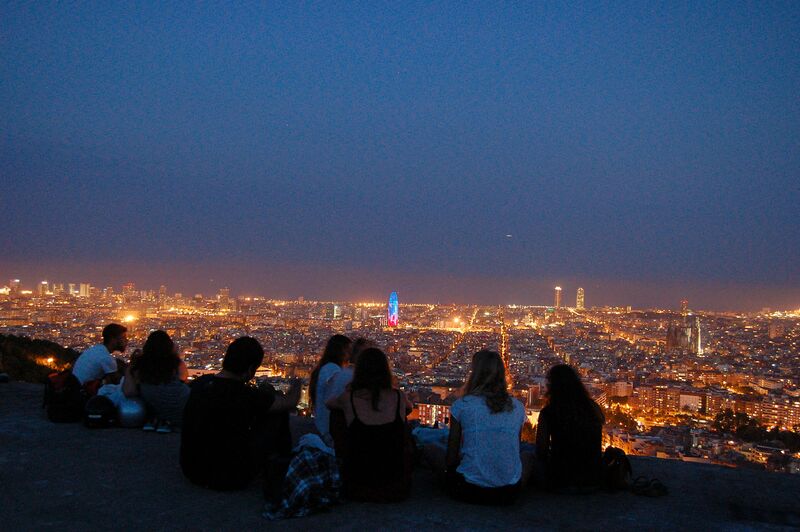 Therefore, we have a clear understanding of how and where tourism is carried out in Barcelona. 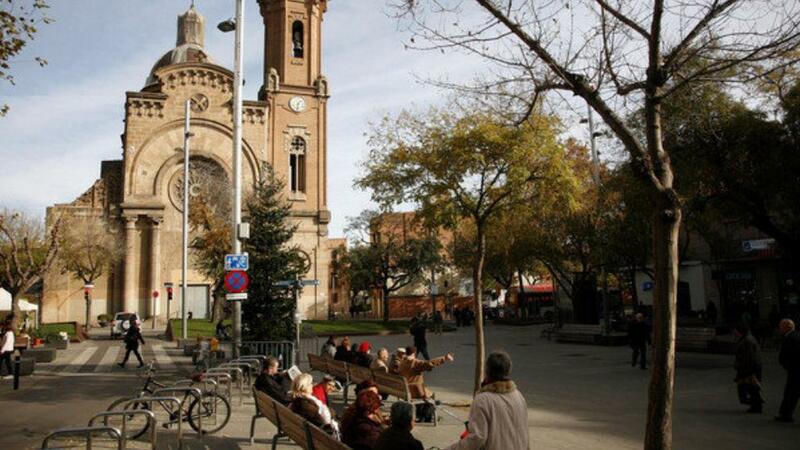 We noticed that tourists spend entire days in the famous neighborhoods: Born Gotico and Raval. They walk for hours along Paseo de Gracia and visit the Sagrada Familia and Park Güell. Dear readers, the Barcelona that has captivated and made hundreds of foreigners like me fallen in love with it after visiting it and who have decided to stay there, is quite different. Yes, without any fear of contradiction, Barcelona is much more. The charms of the city center, as well as the works of Gaudi, are wonderful but if Barcelona were just about that, one afternoon would be enough to visit it. 90% or more of the city is completely unknown to tourists. However, some experienced travelers know that the essence of the city does not lie there, where a bottle of water costs €4. And even at the places where restaurants are located, there are buttadentro holding menus and saying phrases here and there in strange languages. Well, people who live in Barcelona neither live nor want to live this part of the city. The reasons are different, but the most important is the historical one. 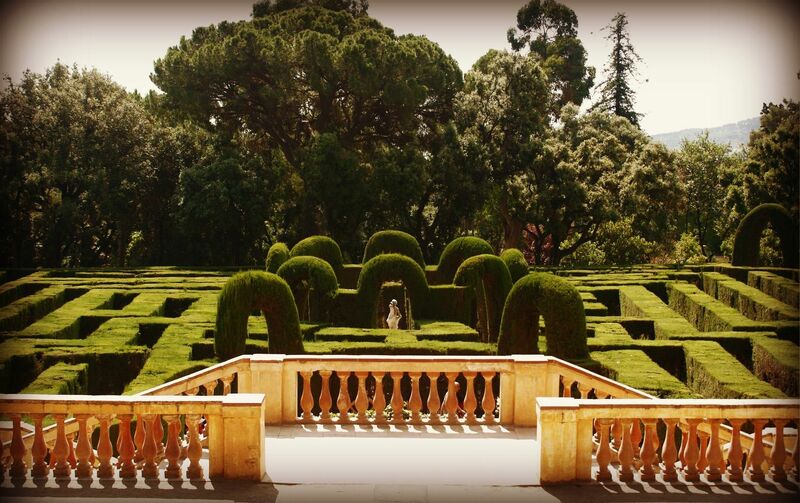 We know that until 120 years ago, Barcelona was composed of three neighborhoods. The Born, the Gothic and the Raval. The three neighborhoods that make up the historic center. 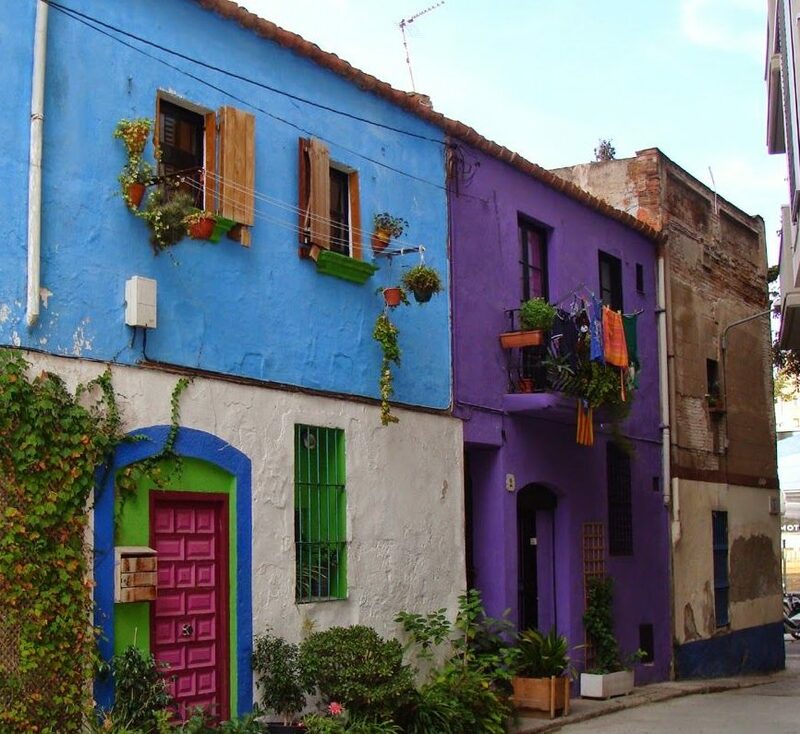 After the industrial revolution and with the birth of factories in the center of the city, new neighborhoods were formed due to the migratory flow from southern Spain. The Eixample district, both on its right and on its left, served as a channel to get to Gracia until after Barcelona joined the two adjacent large cities: Badalona in the north and L’Hospitalet in the south. Today, the city of Barcelona has approximately 1,700,000 inhabitants, while the interior with the other two cities reaches 2,300,000 inhabitants. As a result, and fortunately, I must say, Barcelona has many non-tourist areas, beautiful, livable and with many services. Suffice to say, each circumscription (10) has its neighborhood market and 73 neighborhoods make up the city. 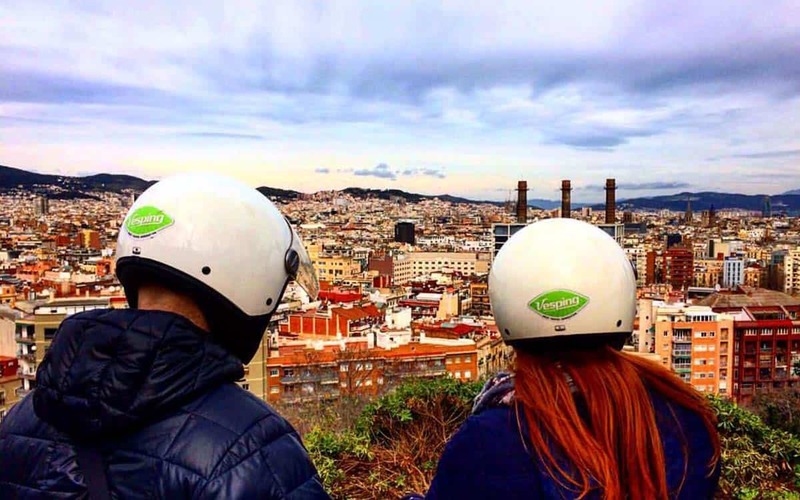 The goal of Vesping, with the city tour and the vespa rental with our GPS is precisely to make you visit Barcelona, showing it in its entire splendor. From the popular and quiet neighborhoods to the rich and aristocratic areas that the tourist barely gets to see. 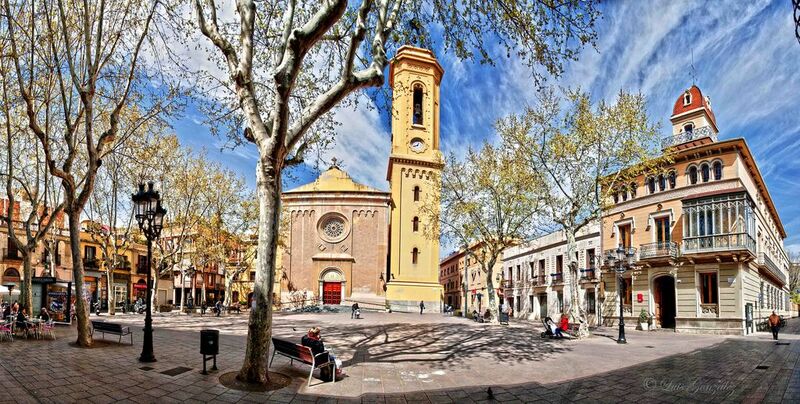 We also know that the numerous tourist guides, both on paper and online, devote little space to the rest of the city, focusing exclusively on the historic center and its surroundings. This is due to the two economies present in the city: the tourist and local ones. 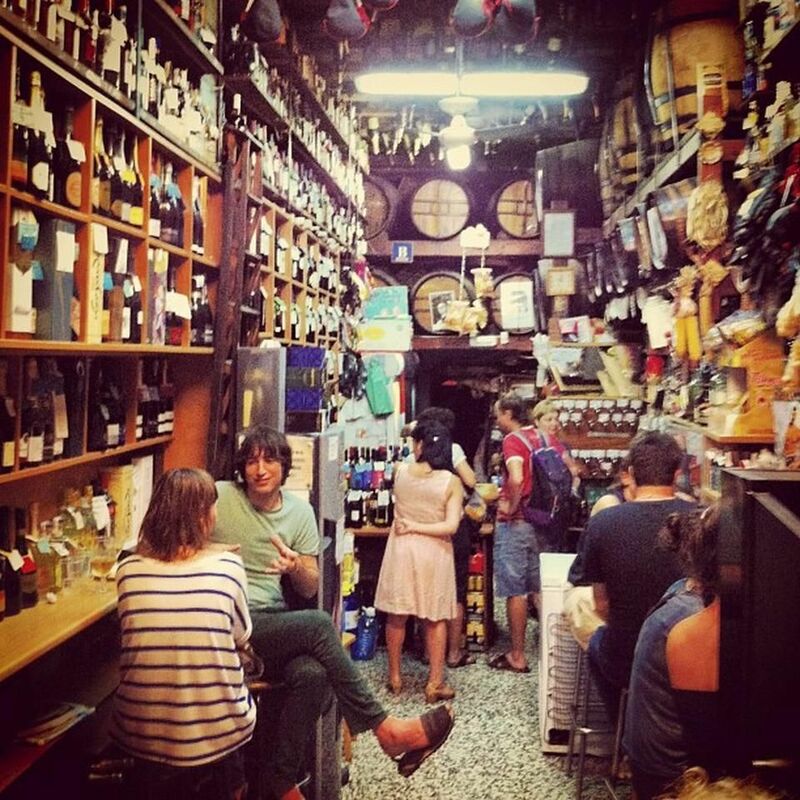 All tour guides work for advertising spaces sold to merchants in the main areas of the city that in order to maintain their business activities, with their exorbitant rents, being shops or restaurants, need to generate a high flow of people willing to pay 7 euros for a beer or 30 euros for a frozen paella. We like another type of tourism. Tourism in which there is a mutual exchange of experiences and emotions. Where you can experience authentic flavors and live the local life, understanding its dynamics and trends. 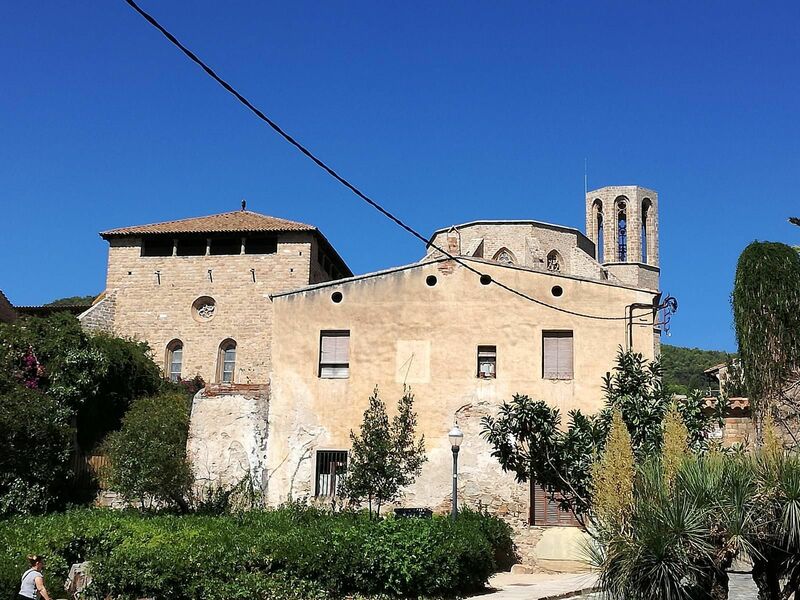 We will show you places such Bunker del Carmelo, Carretera de las Aigues, the Monastery of Pedralbes, Miramar and we will recommend places like Laberinto de Horta, the Hospital of Sant Pau (Unesco heritage) and many other surprises. It seems like a difficult mission, but it is not. And in Vesping, pioneers in this concept in the city, we will be happy to show you the other side of the city and allow you to visit Barcelona as we like to visit the world. Let yourself be transported and trust the words you are reading. 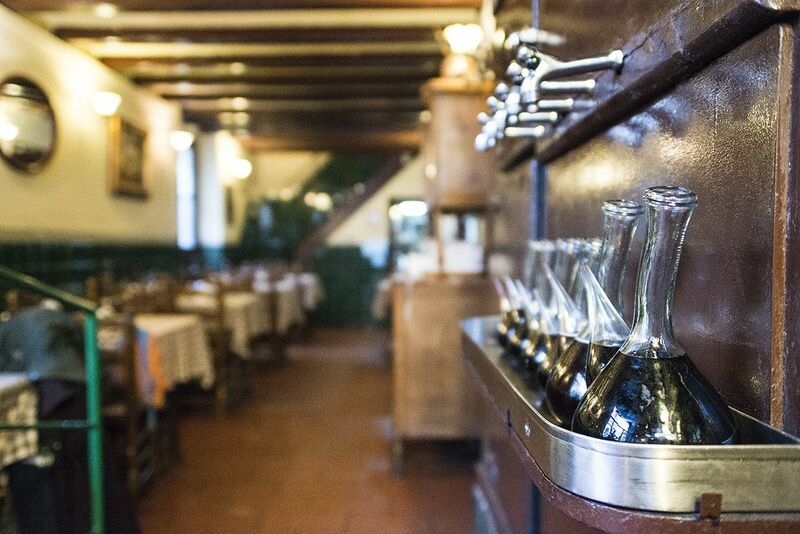 We hope to share with you all the secrets of the authentic Barcelona. We can offer you a tour (private or not) or you can rent one of our Vespa Piaggio scooters with our GPS already loaded with our suggestions. The cost related to the experience (which has nothing to do with a normal scooter rental) is really worth it. In fact, our experience of almost ten years tells us that in the end you will have the feeling that it will be the best money spent in the city. You will save on food, in parks (we recommend many free ones) and you will maximize your time. But above all, you will feel at home. We recommend visiting the city Barcelona as an introductory experience, in which our guide will take you for approximately 4 hours around the city, explaining it from different points of view and different perspectives. Then, you can see the rest by yourself with the help of our GPS that we will explain properly. Visit Barcelona from a local point of view, it could become a unique experience, which will make you fall in love with this city as it happened to us. But it could also make you discover a new way of tourism that makes you want to have your backpack always ready to go at any time. Barcelona is beautiful, the world is wonderful. Just break the mold and venture into the unknown, moving away from clichés. On the other hand, trips become more numerous; they are enriched with images and indelible experiences of things that are not tangible, but that will last forever within you. Live Barcelona, ​​live it intensely, be the protagonist!